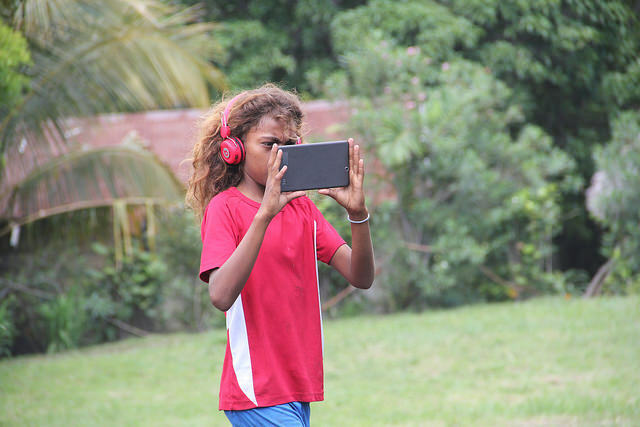 The New Testament in this girl's language is available at VanuatuBibles.org in three new formats that work offline with her tablet. Celebrating the Whitesands Tanna New Testament dedication in person. Converting well over 600 Bibles to ePub format. Converting well over 600 Bibles to mobi format. Converting well over 600 Bibles to Crosswire Sword format. Converting well over 600 Bibles to PDF format. Making several new Bibles available for electronic distribution. Two print runs of the World English Bible were made for Papua New Guinea: one shipping container load for school children and one container load for a ministry in Lae, Papua New Guinea for evangelistic use. God provided a house for us to live in with about the same cash flow we had renting an apartment. All of our children are doing well. Get more Bible to distribute througout the world. Continue ongoing quality checks on Scriptures. Upgrade computers and servers to higher capacity. Make it easier for people to find the Bible in their own language or the languages of people they are going to minister to. Additional Bible formats, including diglot PDFs. For tax-deductible gifts to count for tax year 2015 in the USA, simply postmark them by December 31, 2015, or make them online before midnight at mpj.cx/give. Please note that you can also schedule automatic monthly gifts online, as well, which is convenient for you and helps our budget be more consistent. Any amount given at any time from any country helps strengthen our ministry and enables us to take on more projects to reach more people with God's precious Word. May God bless you! Senior editor of the World English Bible. Provides free access to digital Bibles in over 636 languages. Writes free Bible publishing software. 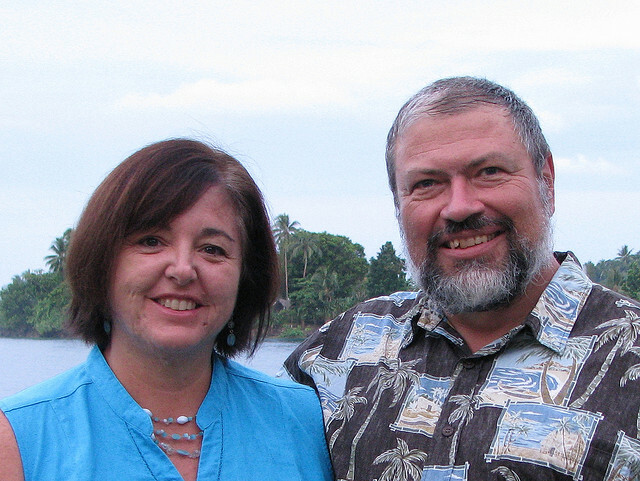 Works with Bible translators and translation agencies to make more Scriptures available. Operates many Bible web sites. 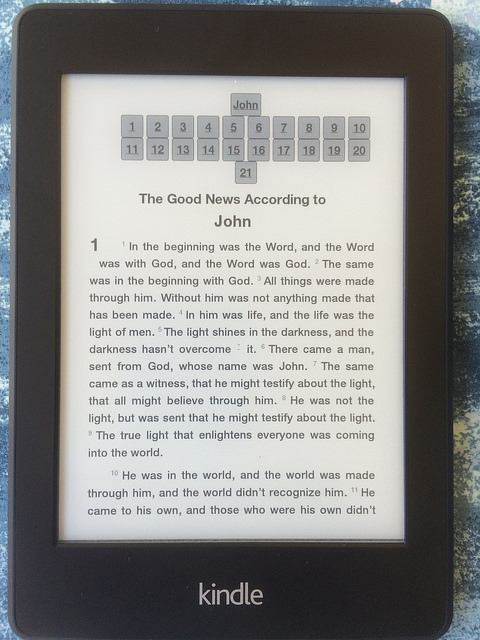 Converts Bibles to HTML, ePub, mobi, PDF, and inScript formats. Works with others to distribute the Holy Bible farther and in more formats, especially in minority languages. We do this because God's Word produces eternal results in people's lives. We don't require payment for any of these Bibles or services, but rather rely on God to supply our needs. God is well able to do that. We are truly grateful for those whom the Lord leads to support us so that we can keep doing this. We are very grateful to those Bible translators and Bible translation agencies who allow us to freely distribute their Bible translations without charge. Seeing a Bible on a Kindle device or app is not a big deal if you speak English. For hundreds of languages in the world it only became possible this year. Where would you be without the Holy Bible in your language?